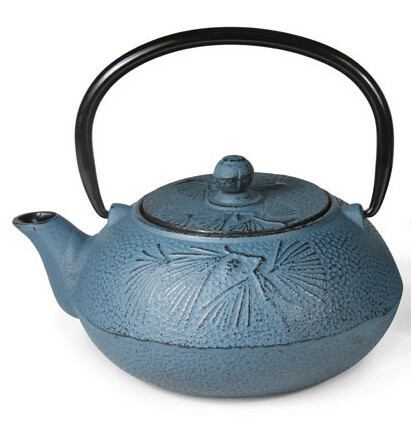 Also hailing from Japan, this cast iron teapot holds 20 Oz. of tea that it keeps hot for very long periods of time. It is handmade with a nice painting and glazing finish that makes you want to have your tea sessions in the open under a beautiful bamboo tree. It also comes with a stainless steel infuser to make your tea steeping a delightful process.